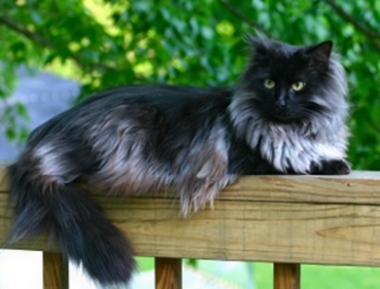 Long hair cat breeds were first seen in Europe in the 1500's. 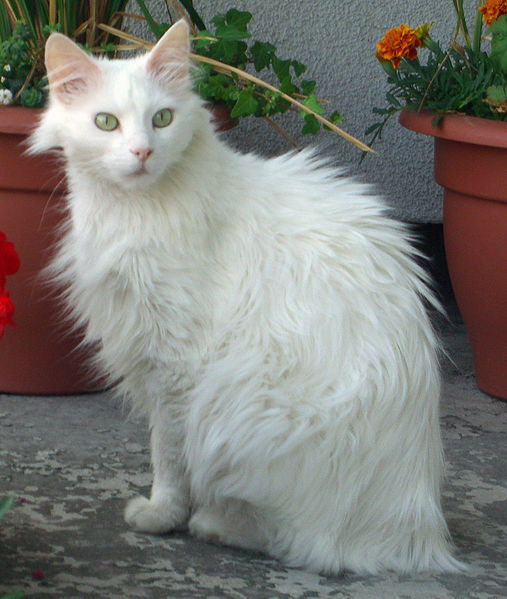 The first long hair breeds - Angora cats - were named after the Turkish city of Angora (Ankhara). 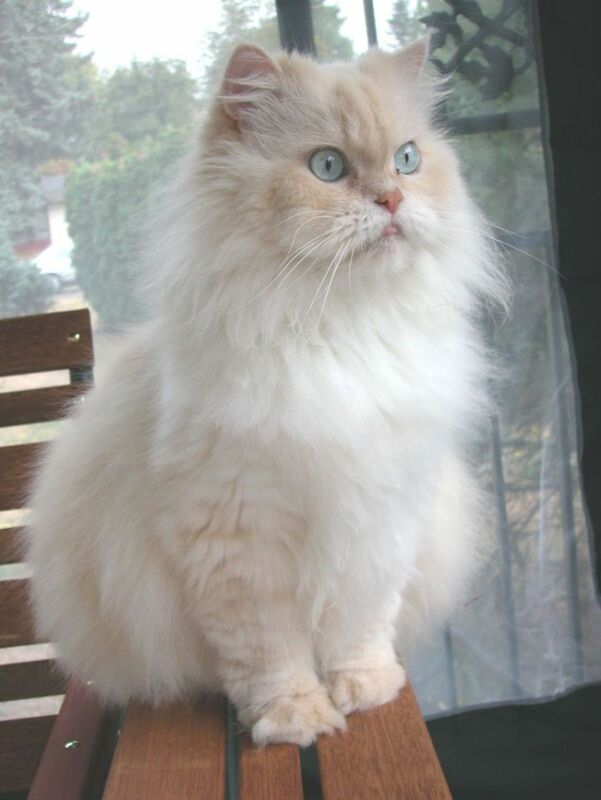 The first ancestors of the Persian cat were imported from Persia into Italy in 1620 and from Turkey into France. 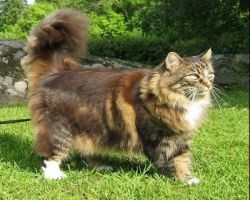 From there the Persian cat made its way into Britain. 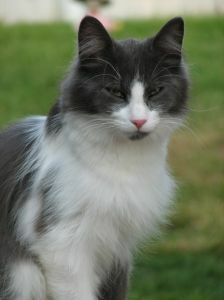 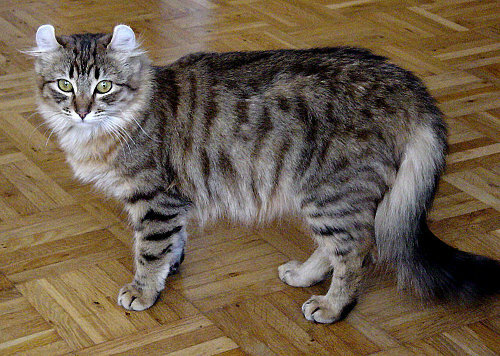 Persian cats and Angora cats were cross-bred and so another breed of long haired cat developed. 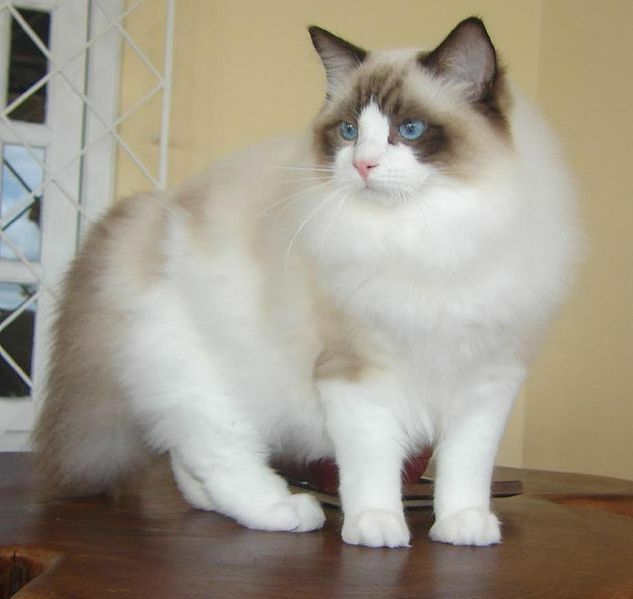 The gene that is responsible for long hair in cats is recessive, meaning that two copies of the gene would be needed to produce long hair. 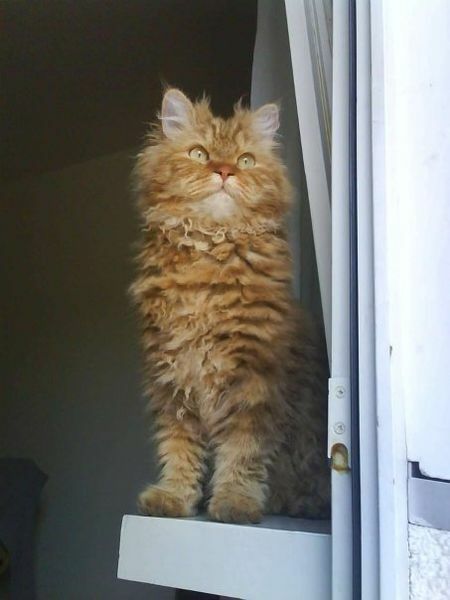 In other words, both parents would have to have the long hair gene. 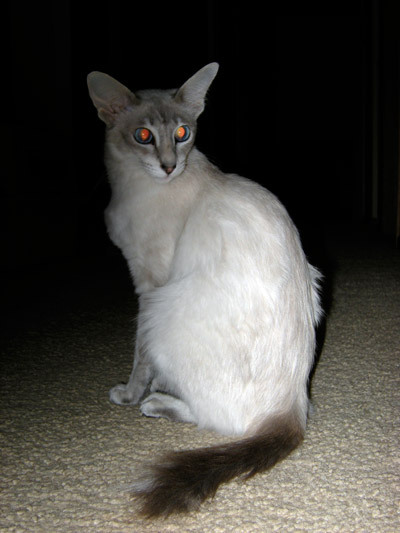 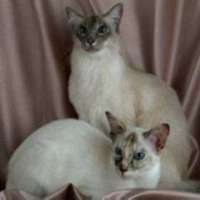 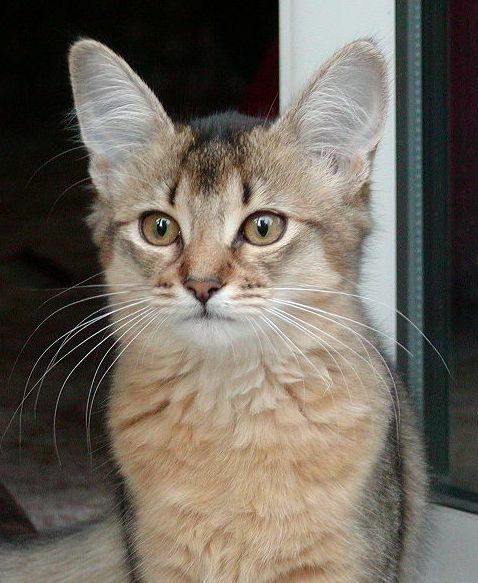 A cat with only one copy of the gene would be short-haired.